Founded in 2004, Glocal Project Consulting srl has attracted, and inspired audiences to enjoy and interact with art and culture. The Company has successfully mounted displays of both antiques and contemporary works of art in many countries around the world, managing allotted budgets whether from private and institutional concerns. In its first few years Glocal Project Consulting provided management consultancy services gaining an in depth knowledge of the Art Market and what it values most: (i) trustworthiness, (ii) punctuality, (iii) creativity, (iv) flexibility. Having mounted many successful exhibitions in Europe and South America, the company has an established reputation in the art world and now plans to broaden its scope in to other foreign markets: UK, North and East Europe, the Emirates, China and Far East. Glocal Project Consulting has already set up a UK based service company to guide and assist Italian promoters and artists, and act as an institutional partner for many of the Italian Cultural Boards and Organisations. Thus, Glocal Project Consulting is now partnering with the Museo Palazzo Chigi, Fundación Echazarreta, an association of about 600 Italian small and medium size companies and HAGGERSTON CREATIVE POOL Ltd.
We do not consider an exhibition as a static show, an end in itself. Glocal Project Consulting will provide new places and new formats to draw in audiences of local individuals, enthusiasts, and students of new forms of expression, kindling in them the desire to share in the cultural heritage of Italy. Our show are always dynamic, appealing, intriguing. Sometimes interactive where visitors become part of the show. Our love for art led us to find out kindling in them desire to share in the cultural heritage of Italy. 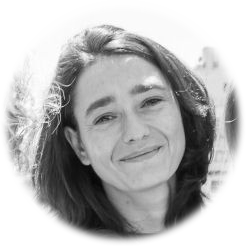 Alessia Autuori is the chairman, chief executive, and co-founder of the Glocal Project Consulting Srl, incorporated in 2004, further a significant experience at the Ministry of Cultural Estate. Along 12 years of activity, she has managed to create a strong international network based on collectors, museums, art dealers and brokers, private Group and Institutions. She speaks French, Spanish, Italian and English, and has travelled the world mounting and dismounting exhibitions, giving the Company a remarkable reputation. In fact, despite its small size, Glocal Project has successfully mounted displays of both antiques and contemporary works of art in many countries around the world, managing allotted budgets whether from private and institutional concerns. Joined Glocal Project as International Relations and Business Affairs, in 2014. He is based in London to care the relations with international customers and suppliers, financial, entities buy and sell brokers. His previous experience includes 30+ years serving Multinational Companies like the Fochi Group spa, the WLGore&Associates, the Grant Thornton, where he focused on both product and service sectors. His later years were in International Marketing Projects and Business Development spent between Far East and Middle East. Prior experience also includes the design, the organization, the management of events in the sectors of ART and CULTURE as well as SPORT and POLITIC. 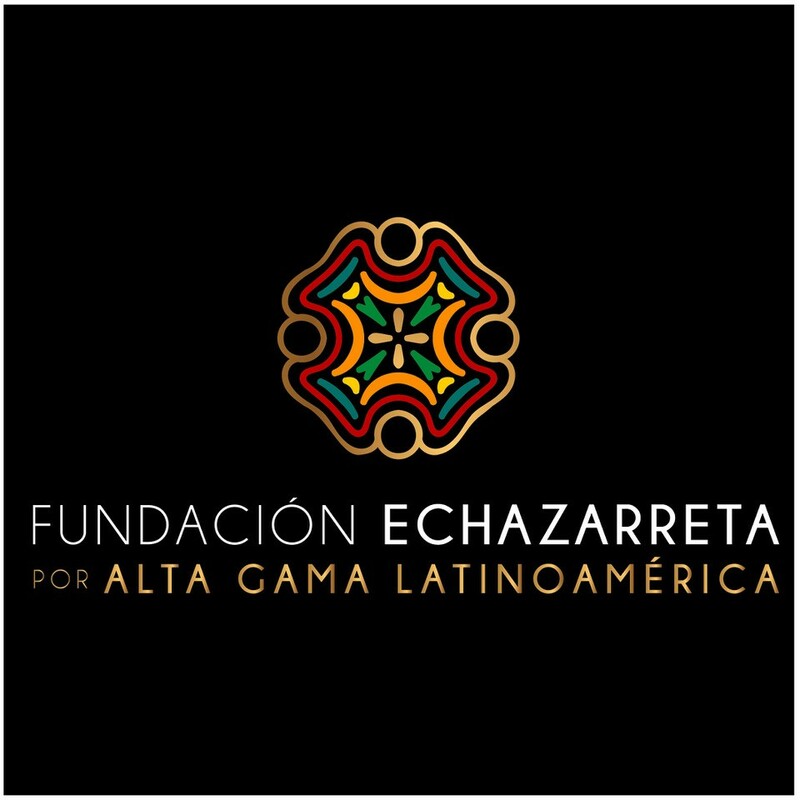 For more than fifteen years the Echazarreta Family has devoted their time and resources to the promotion of art, especially encouraging and advertising Mexican Yucatecan and Latin American craftsmanship. With Glocal Project Consulting, an internationally recognized company that specializes in the organization and production of art exhibitions, we have been able to generate a synergy where we found ourselves to somehow functioning as an intercultural bridge between two continents, the Americas and Europe. Therefore, we are now very proud to be able to propose on the global market several artistic projects that allow us to spread our Italian history and culture abroad. Our Mission consists in promoting art while respecting and regenerating traditions, developing social integrity and knowledge on international cultural roots. Our aim is to spread Latin American art and culture on an international base at the highest level with art exhibitions, technology and fashion. International Arts & Artist’s Traveling Exhibition Service develops and circulates visual arts exhibitions designed for both large and small museums and other cultural institutions in the US and abroad. 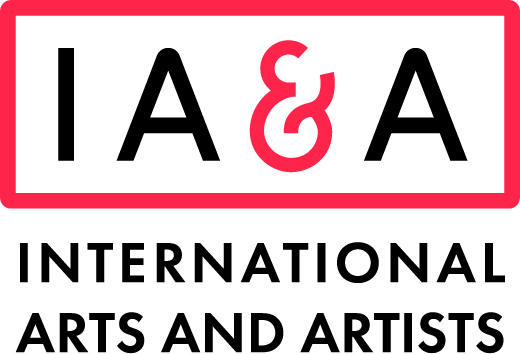 Currently, IA&A produces the largest number of traveling art exhibitions in the US, with over 20 exhibitions being actively circulated or in development. IA&A has scheduled more than 700 exhibition presentations in museums and cultural institutions in all 50 states and numerous foreign countries, including Australia, Brazil, Canada, Denmark, Ireland, Japan, Spain, Sweden, Switzerland, and the United Kingdom.